This month on War News Radio, “Voices of Discontent.” We are showcasing different stories of protest and independence going on simultaneously around the world. First, we speak with demonstrators at the People’s Climate March. Next, we hear the first part of a two-part series about how living and traveling in Israel shapes perspectives on the conflict. Next we present our editorial segment ‘Filibusted,’ which is focusing this month on the complex relationship between Kurdish independence and the United States. 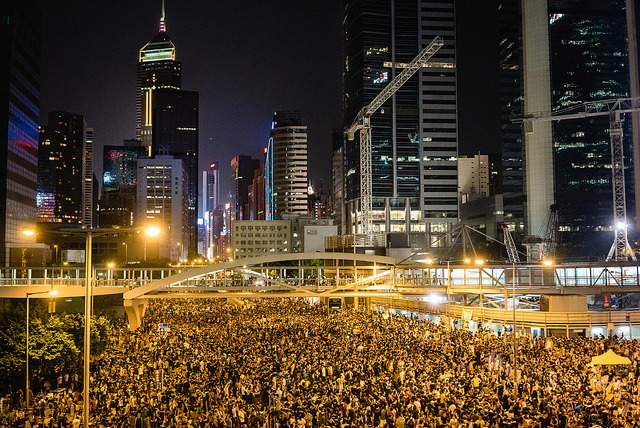 Finally, we discuss the current state of the protests in Hong Kong. But first, a roundup of this week’s news.